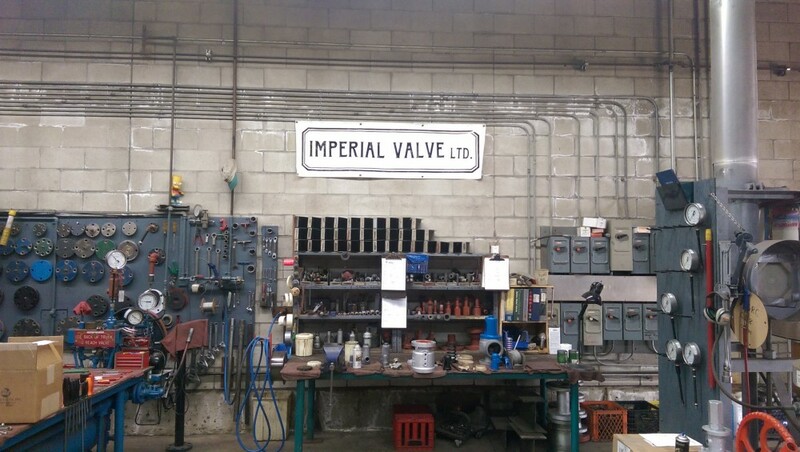 About Us - Imperial Valve Ltd.
Imperial Valve was established in 1964 and is located in Port Moody, B.C. 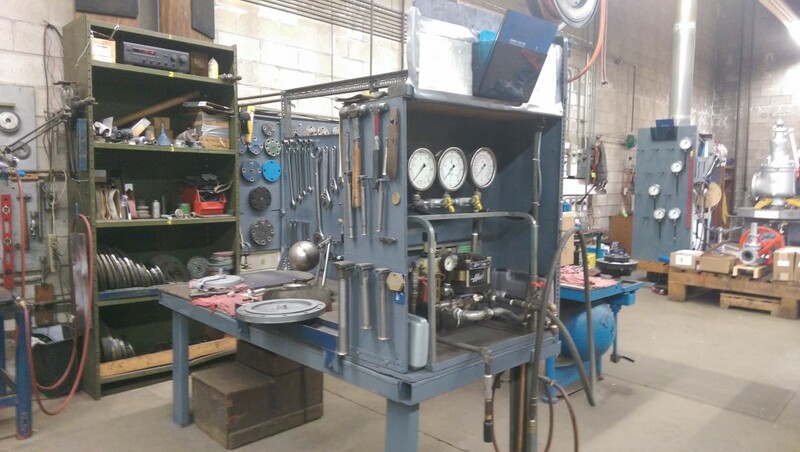 For reconditioned valves, our policy is to dismantle and rebuild them. Therefore, we offer a warranty equal to the manufacturer on rebuilt valves. Imperial Valve is built on a tradition of providing excellent customer service and very competitive pricing. If you have any questions regarding our products or services, please do not hesitate to contact us! Imperial Valve welcomes all products & service inquiries. Feel free to contact us and find out how our company can help you with all of your safety valve needs.